Baseball season is officially open. This includes the majors, minors, little league and t-ball teams. My oldest grandson had his first game earlier this week. It went very well. To honor this great sport, I am working on a project that will be a new item for Robin’s Nest shop in a few days. The picture below is a sneak peek. 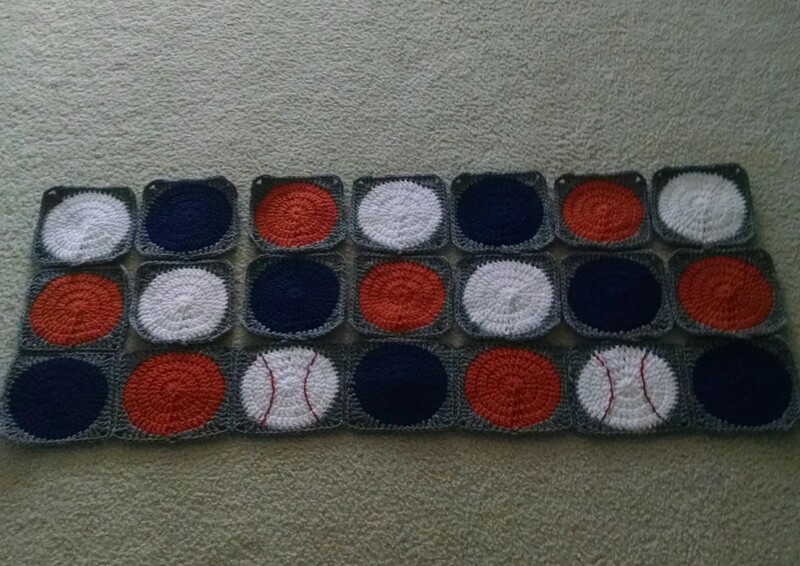 Your slugger in the family can have one customized in their team colors. For more detail contact me at Nesting By Robin.